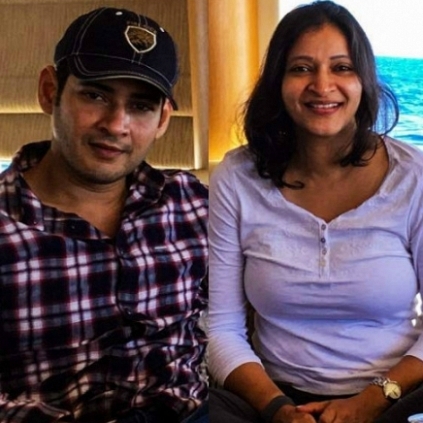 Manjula, sister of Mahesh Babu, is known for her work in Telugu cinema. She has produced films and has also acted in a few. Her production venture Show fetched her the National Award for Best feature Film in Telugu and also the Best Screenplay award in 2002. Now she will be directing Sundeep Kishan of Maanagaram fame in a project where Amyra Dastur will be the heroine. The film commenced with a Pooja today, the 10th May. Wishing the team the best! People looking for online information on Mahesh Babu, Manjula Ghattamaneni, Sundeep Kishan will find this news story useful.